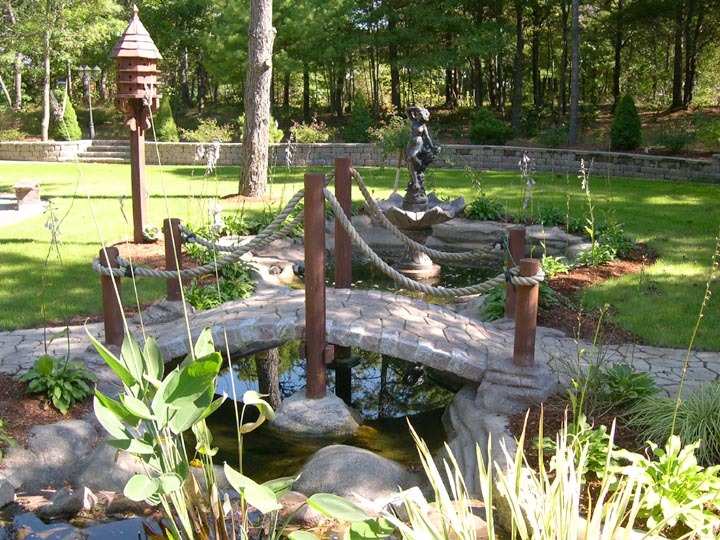 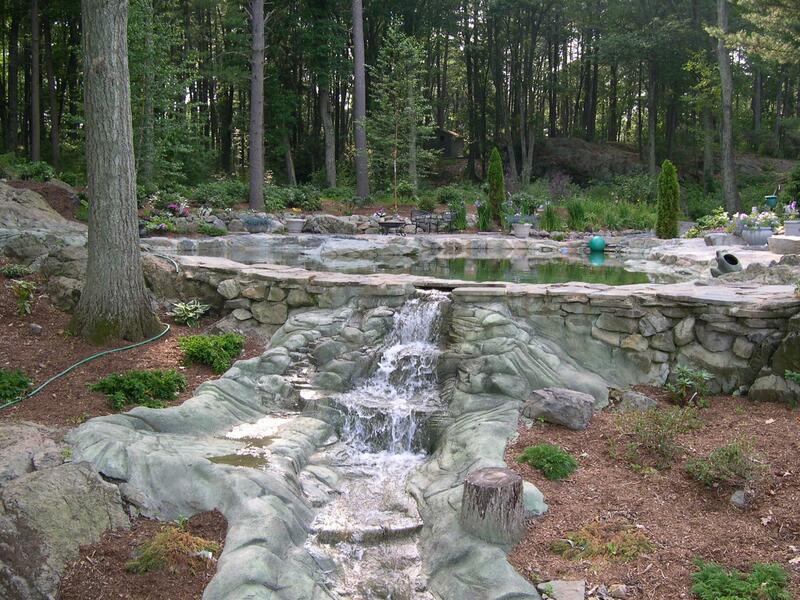 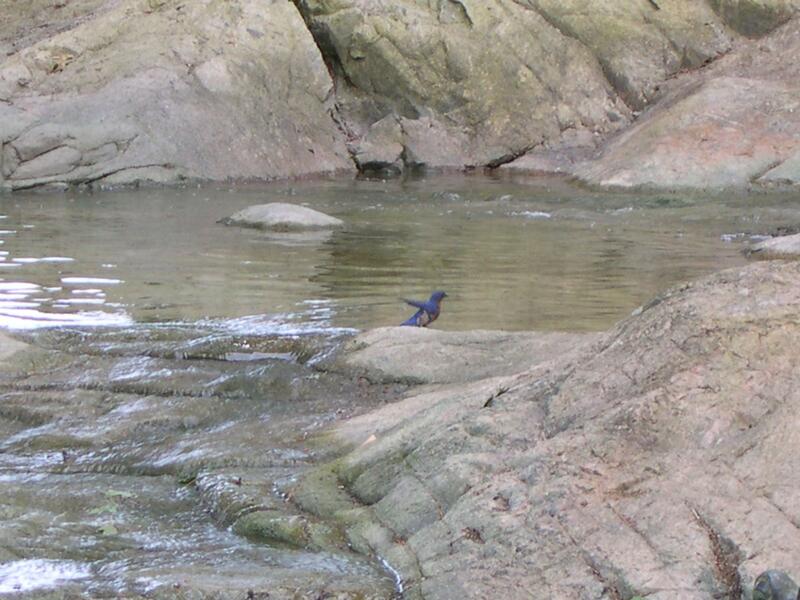 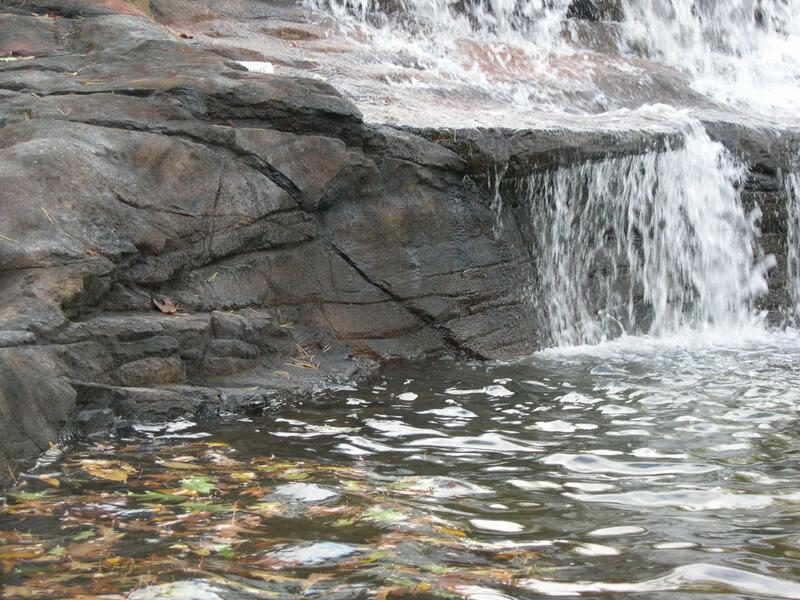 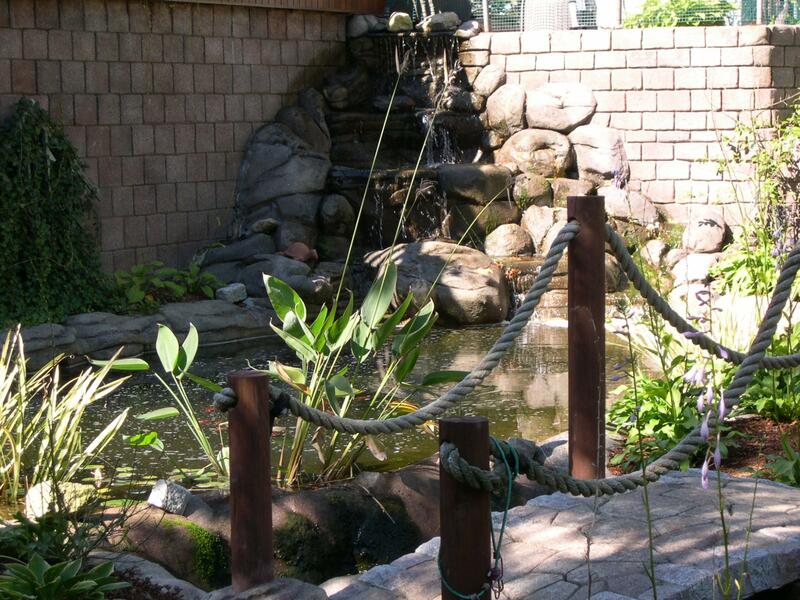 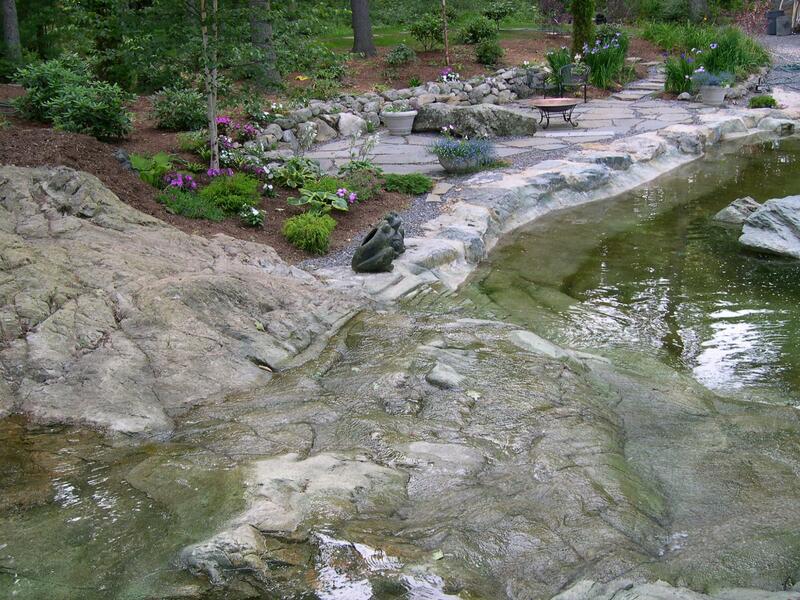 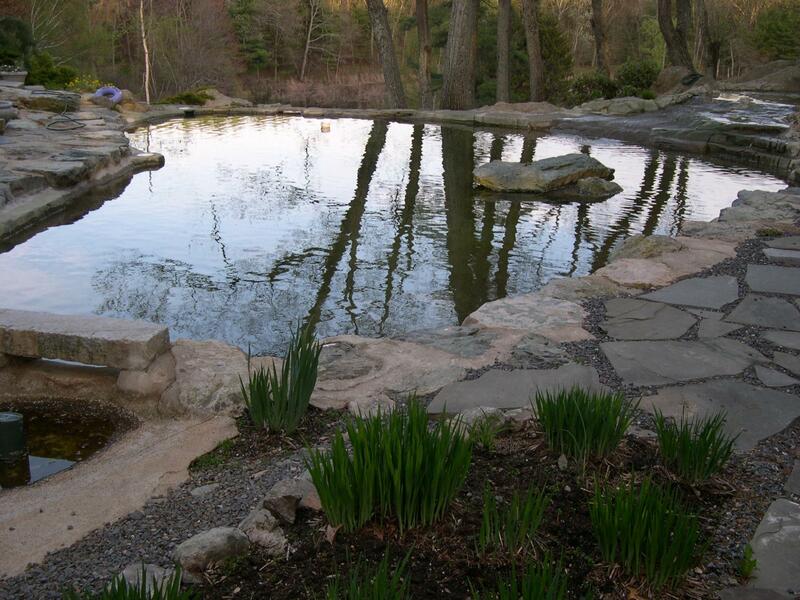 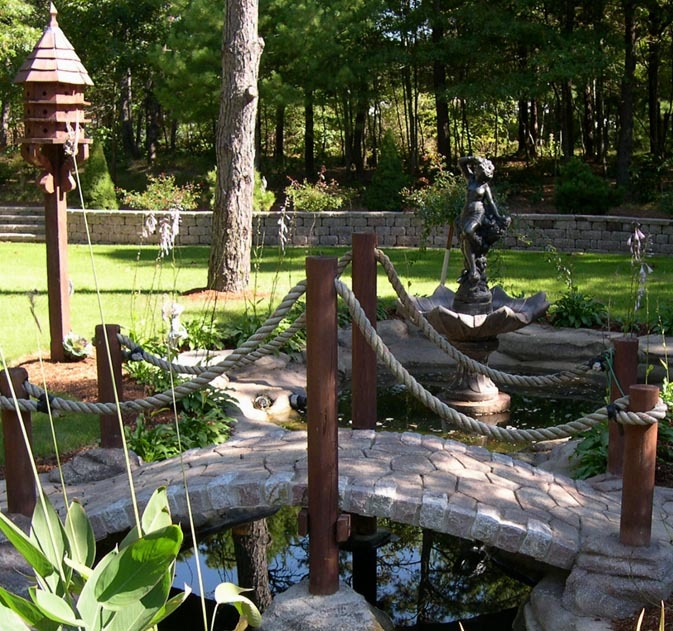 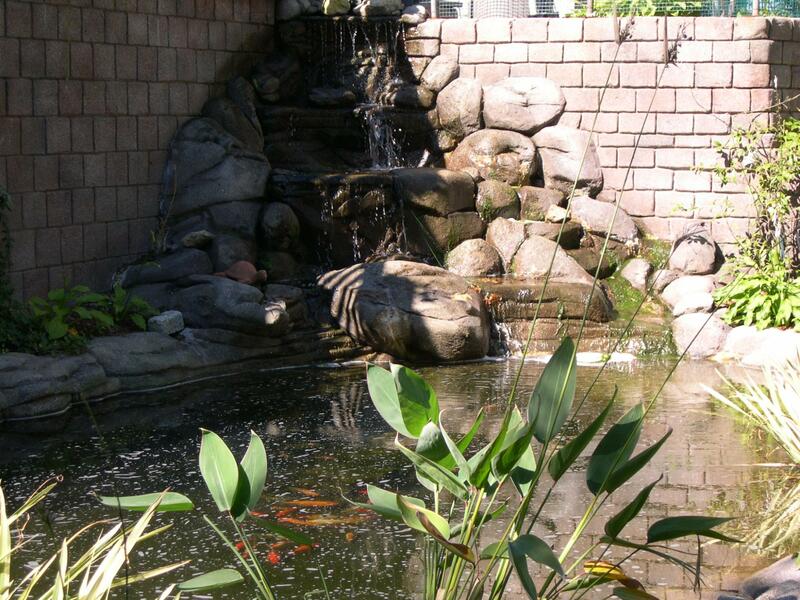 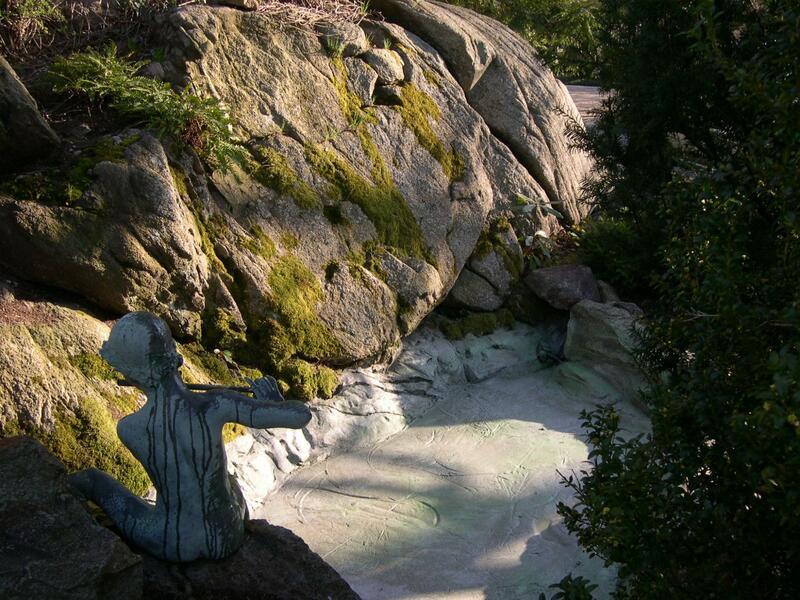 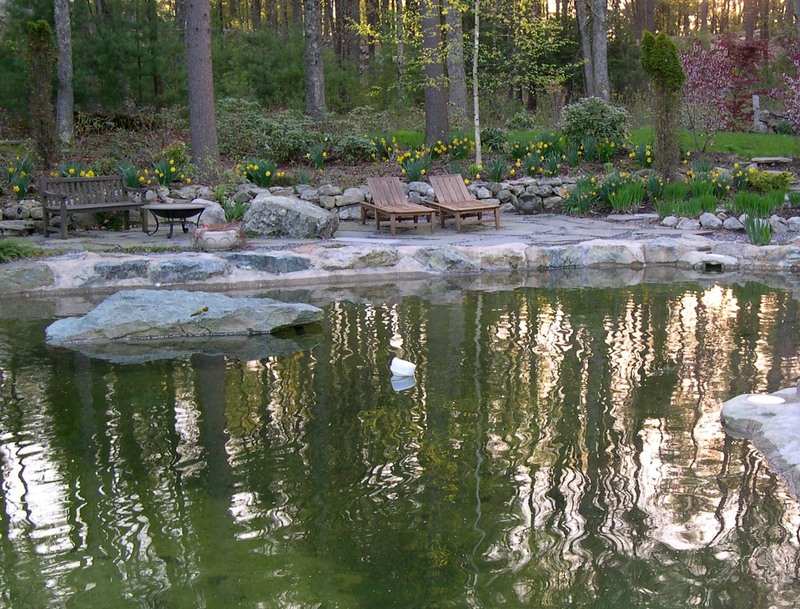 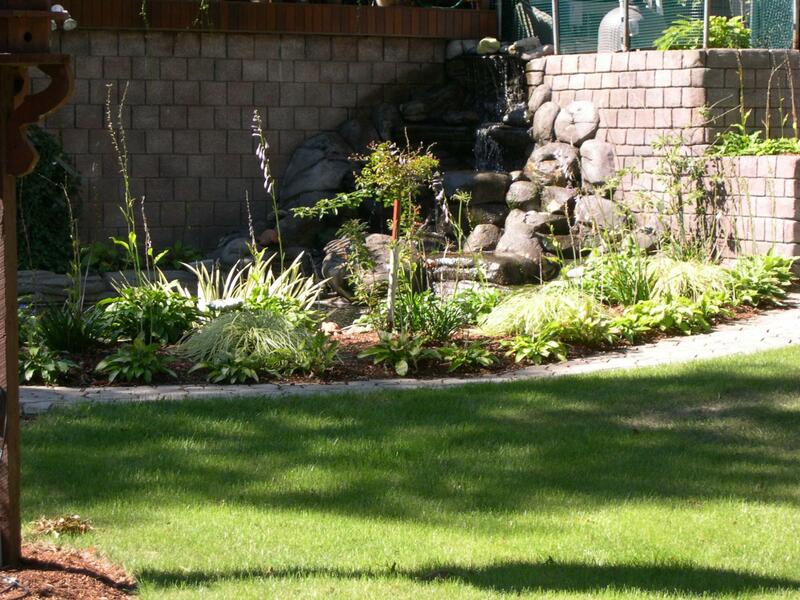 Whether you want a waterfall, water garden, frog pond, koi pond or other type of water feature, we'll work within your budget to design a custom water feature that perfectly compliments your property. 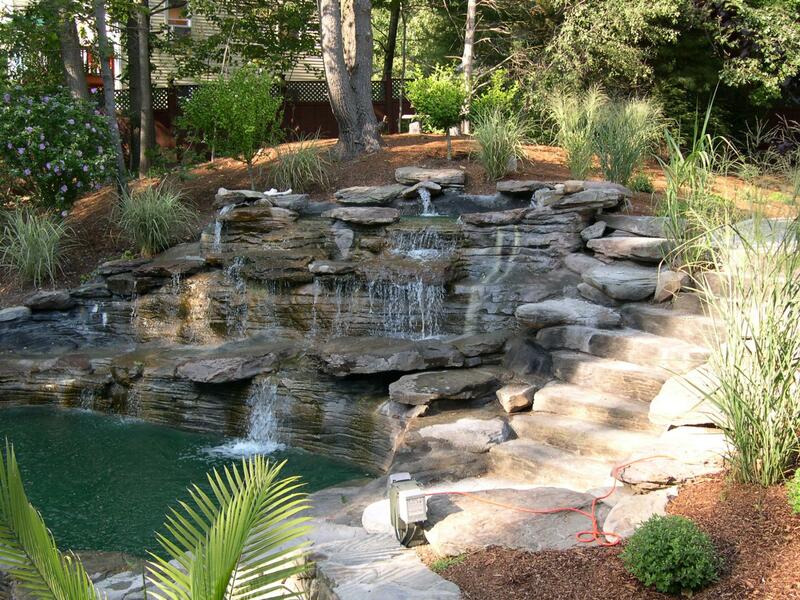 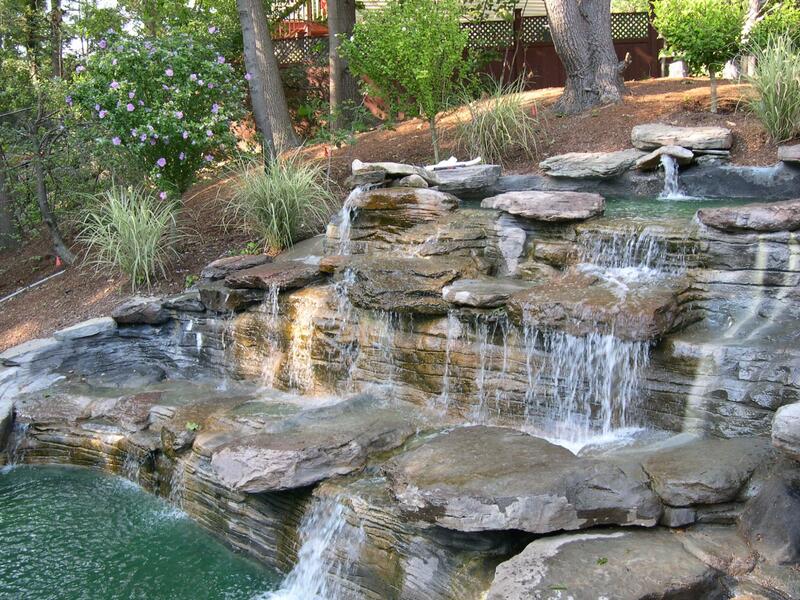 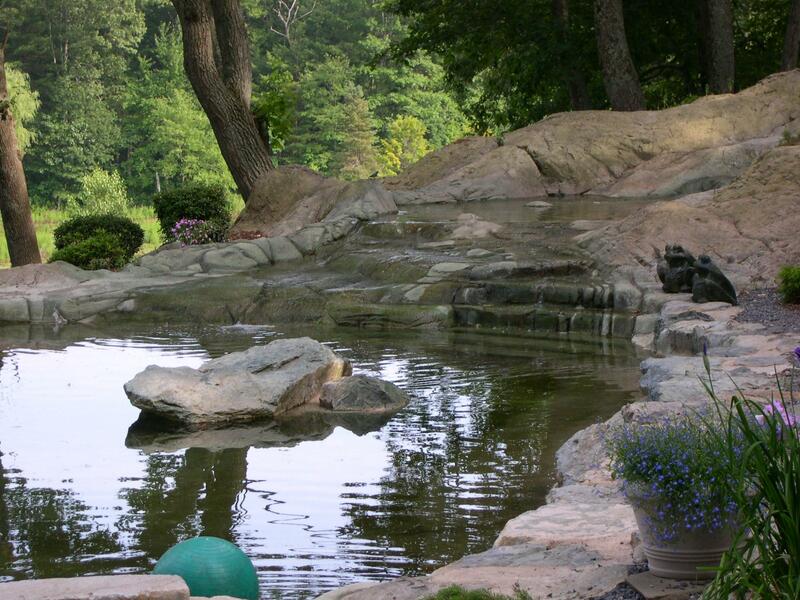 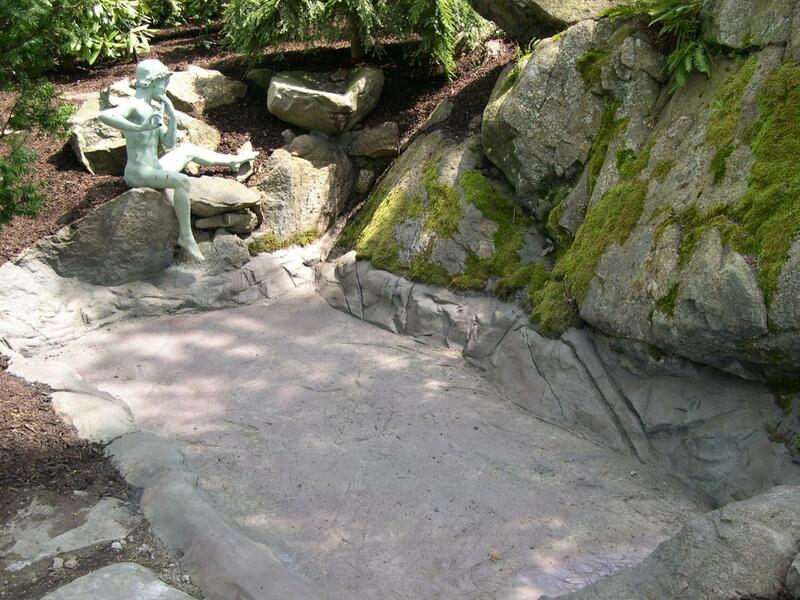 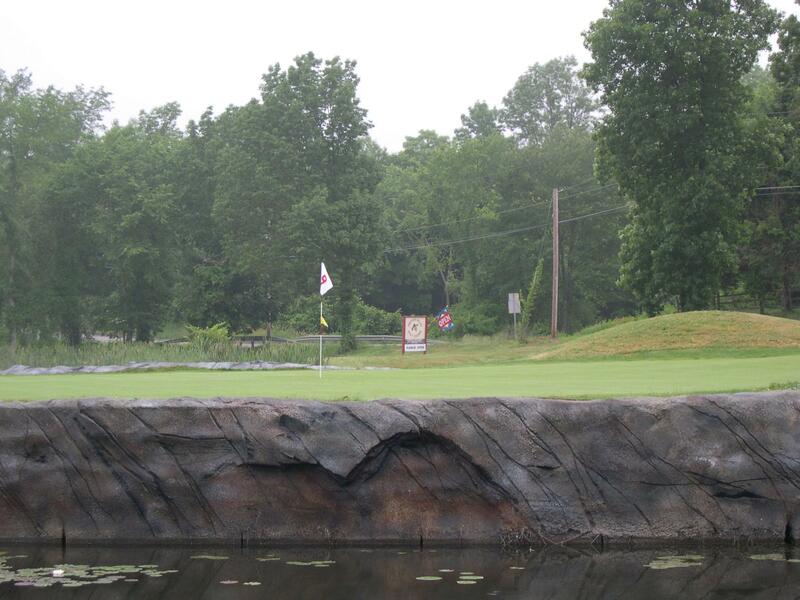 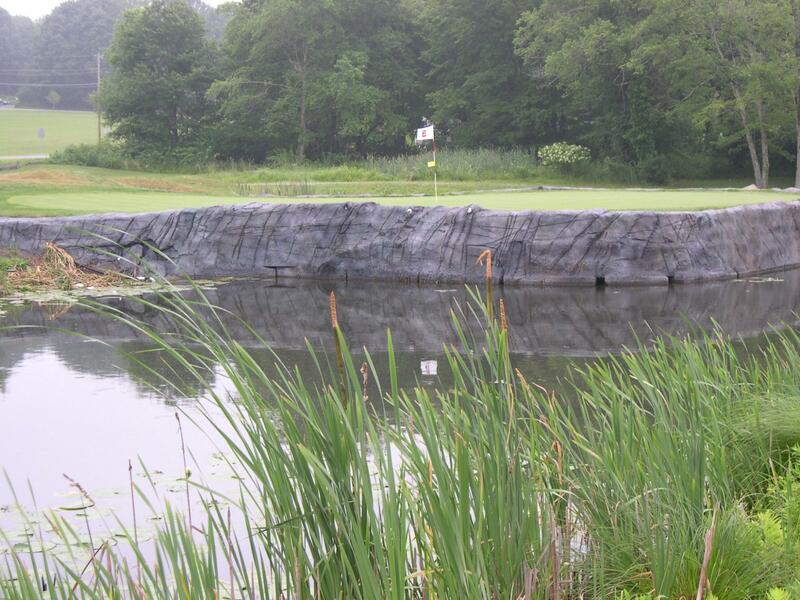 Turn your property into the oasis of your dreams with a custom water feature by A-1 Gunite. 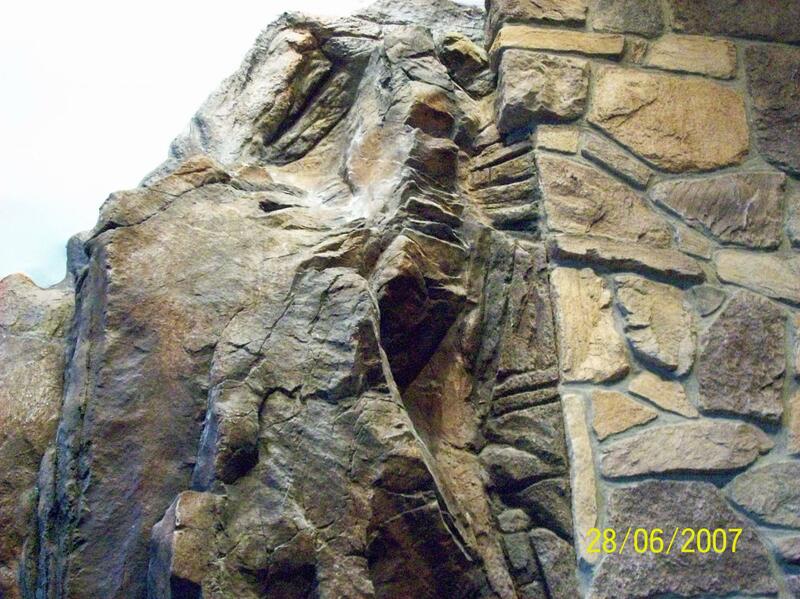 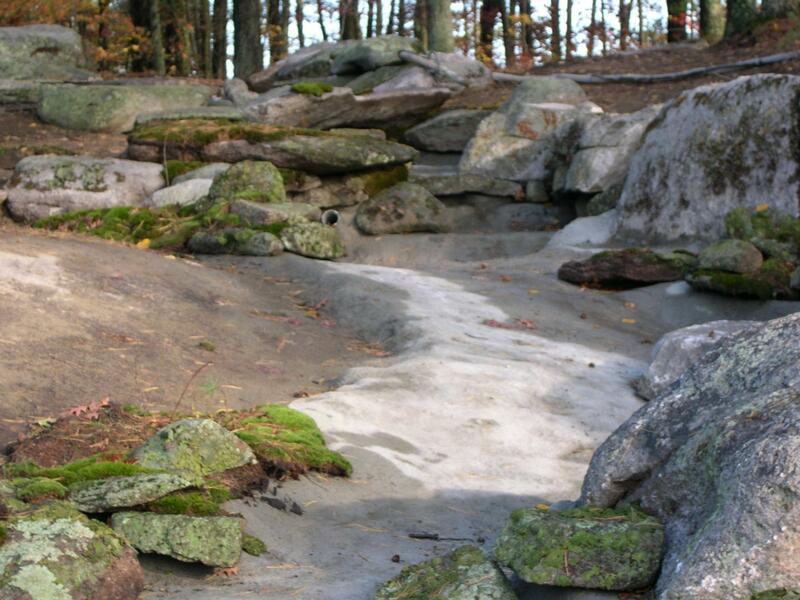 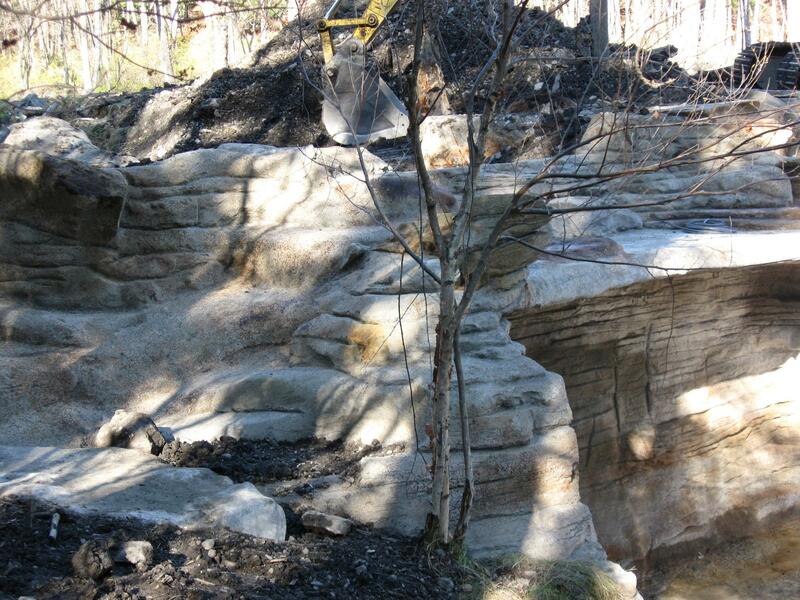 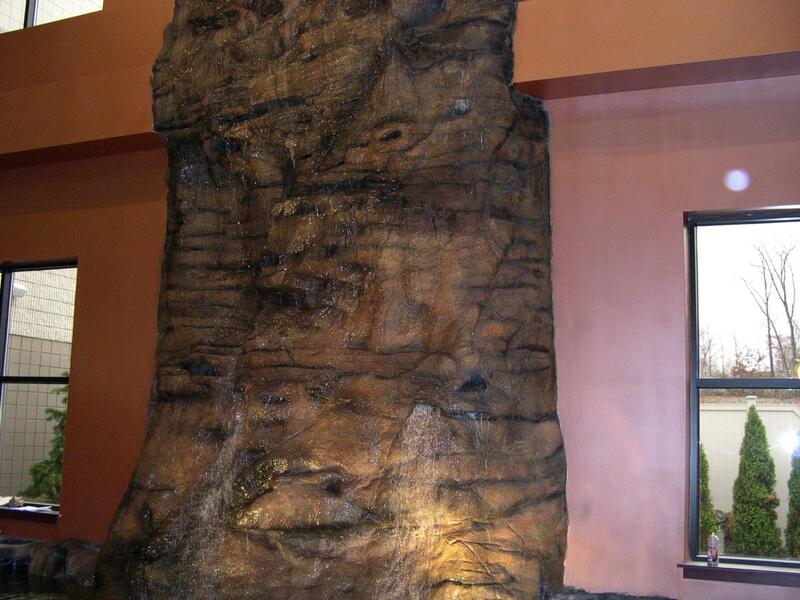 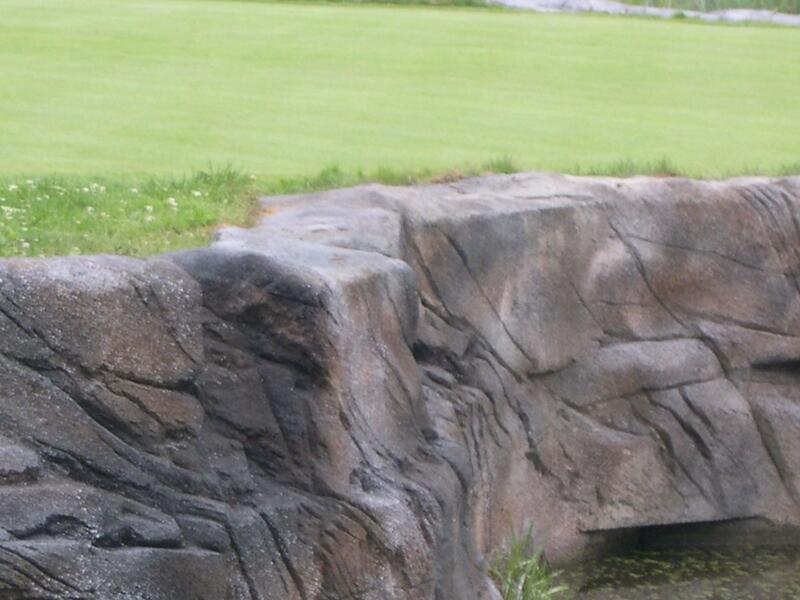 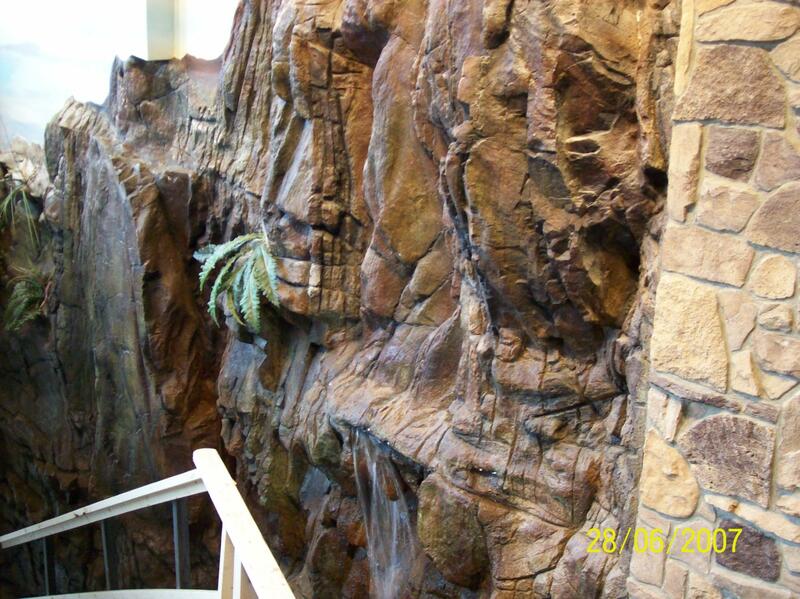 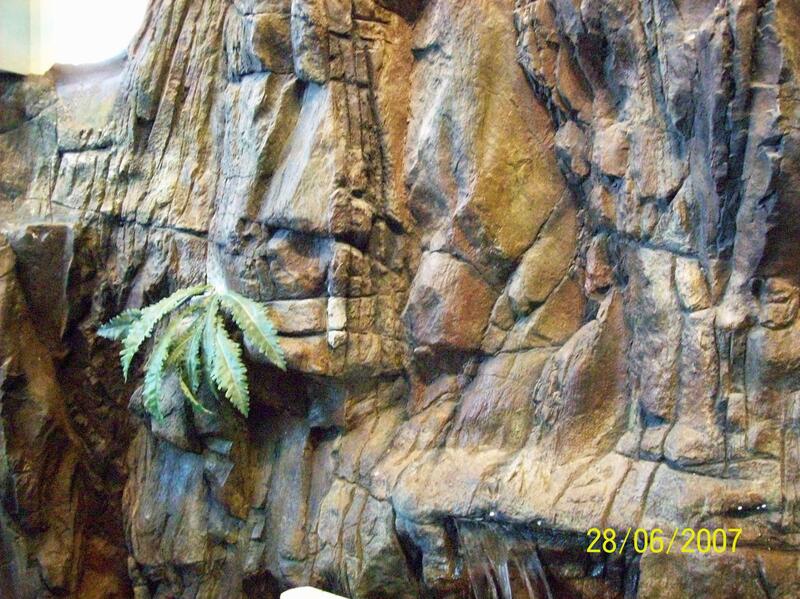 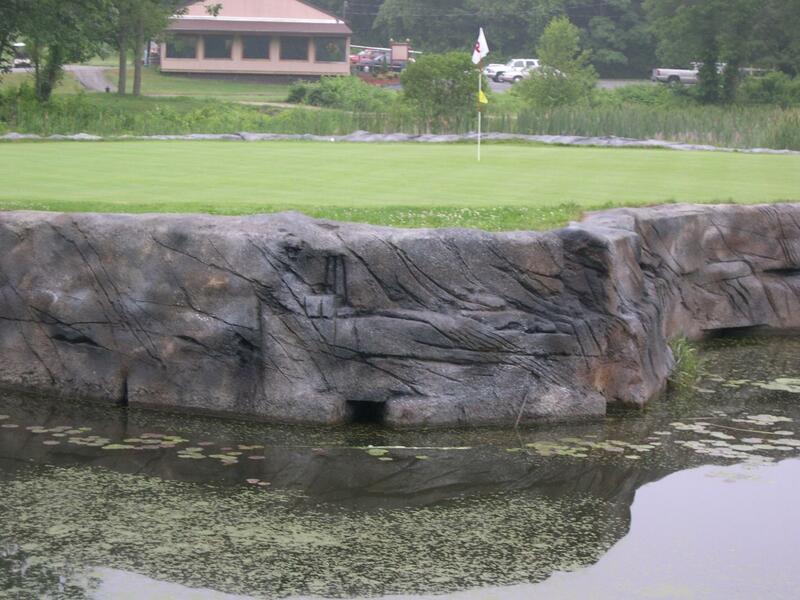 Most customers want rockwork that mimics rock that's indigenous to their area, but we can replicate any style of natural rock. 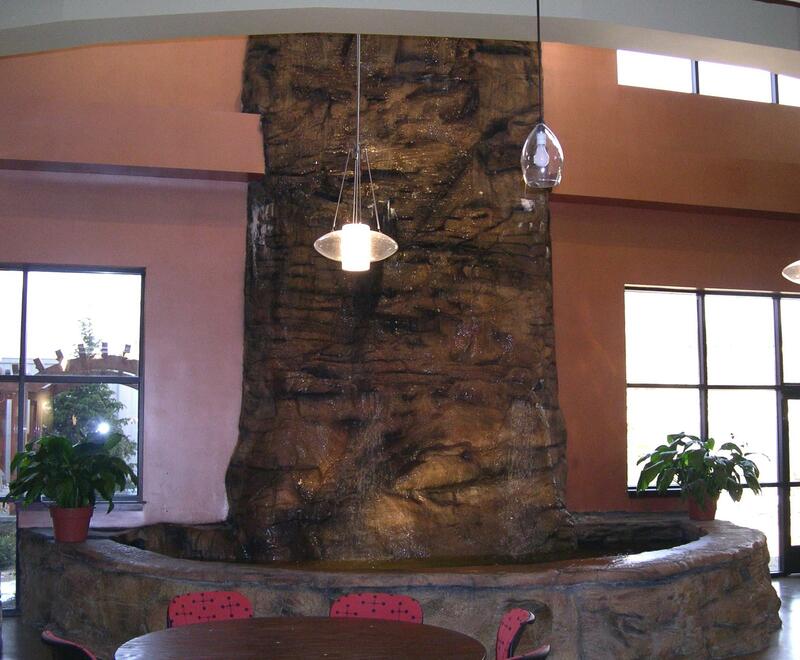 We also build indoor water features. 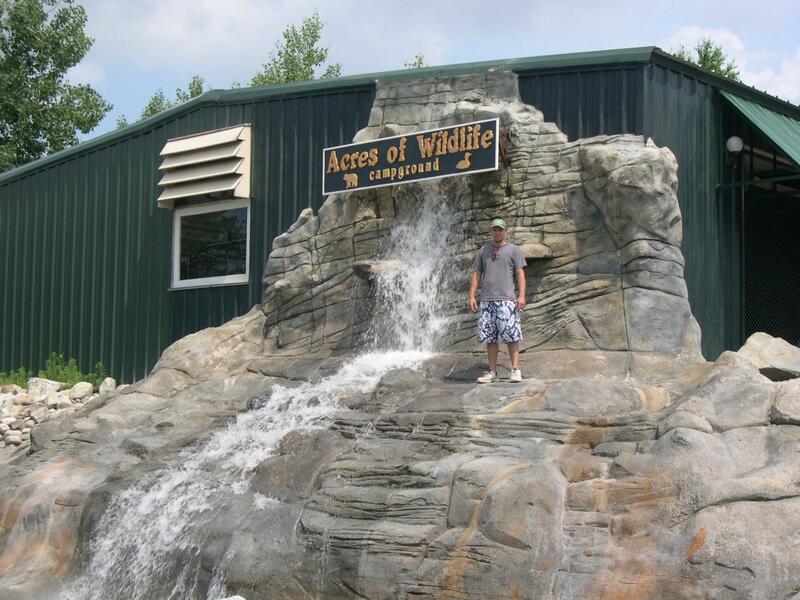 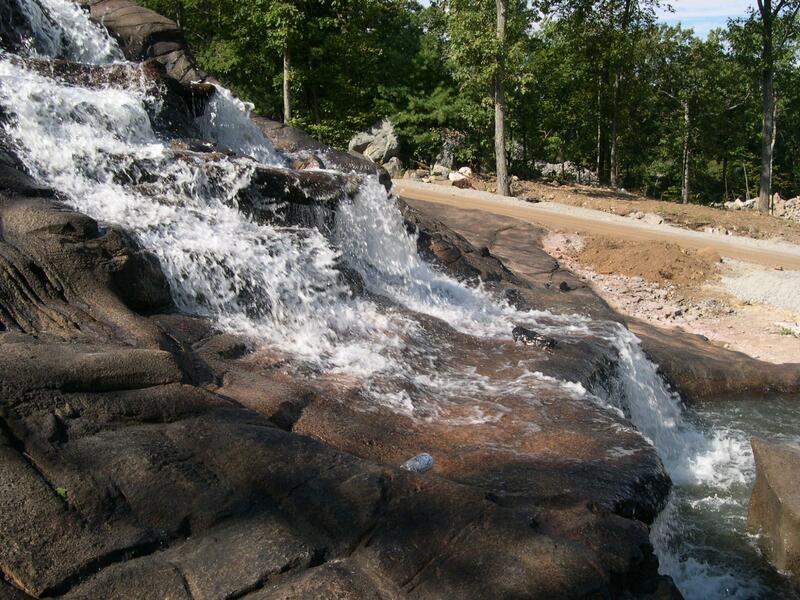 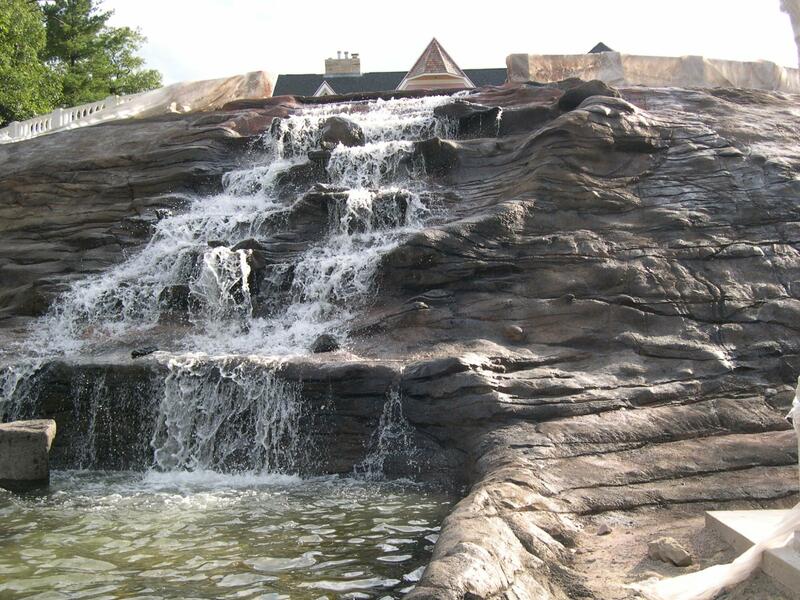 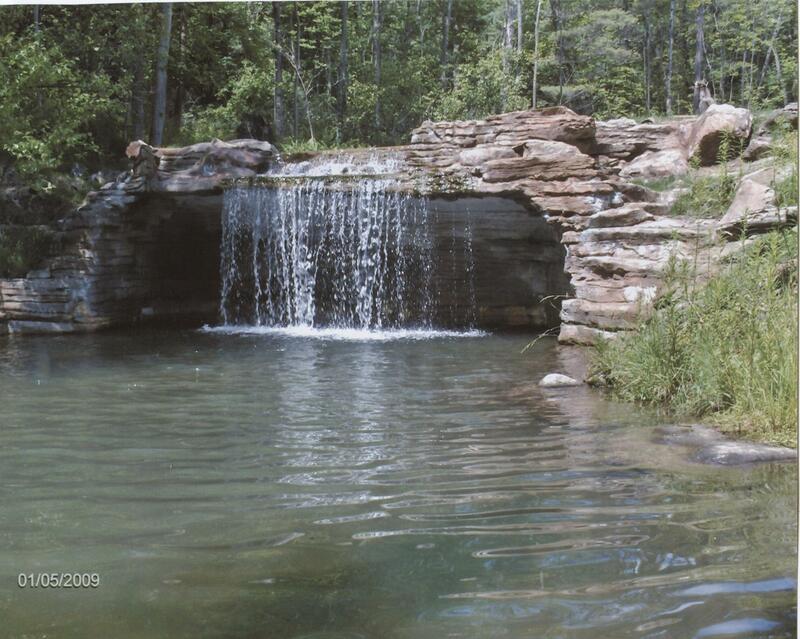 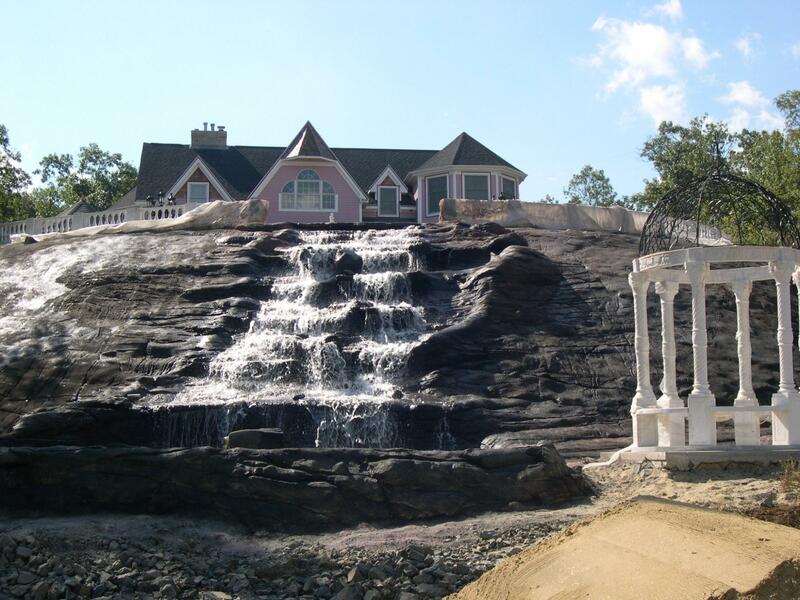 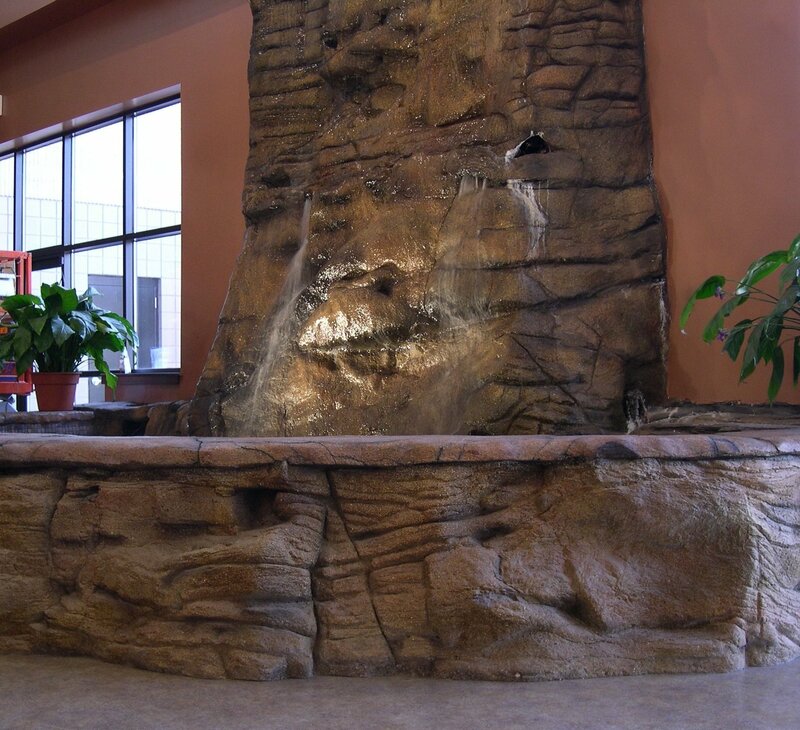 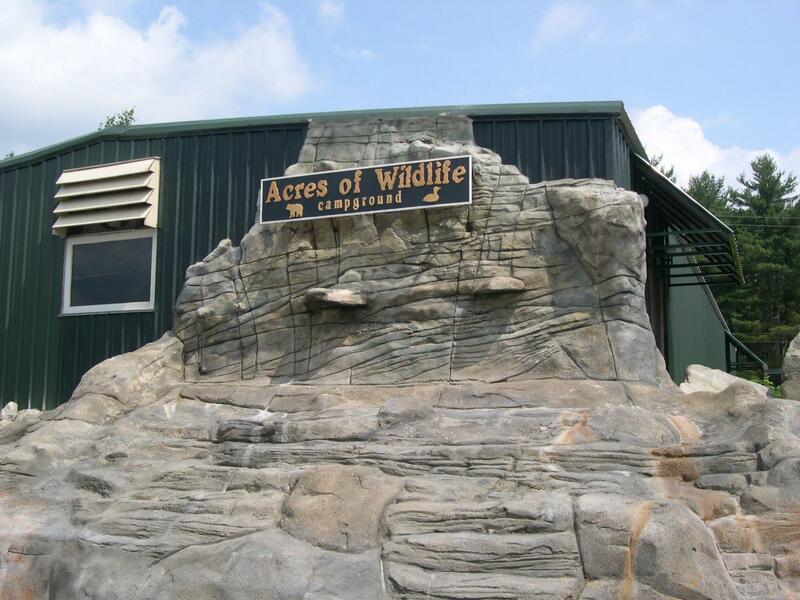 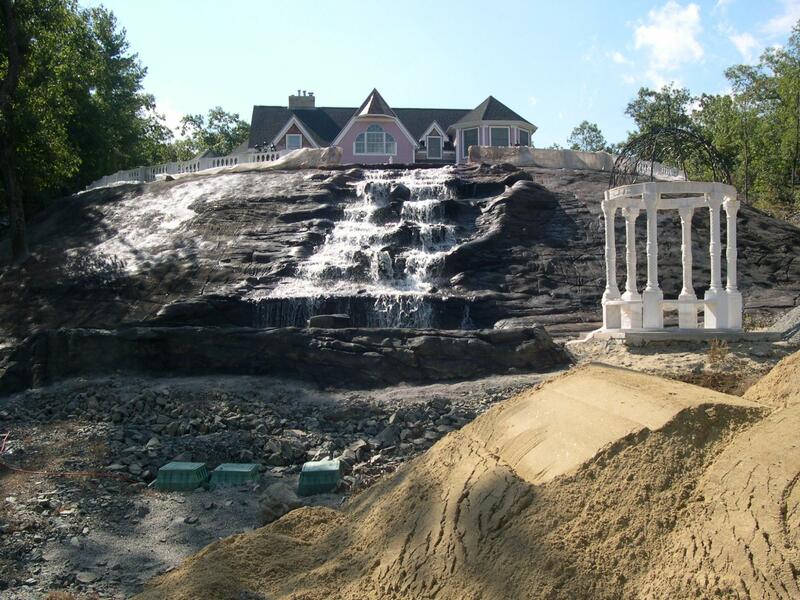 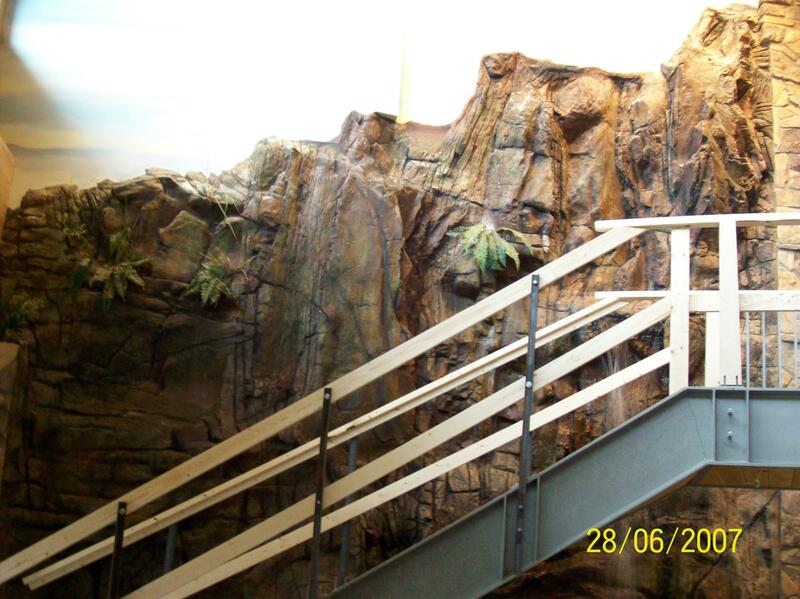 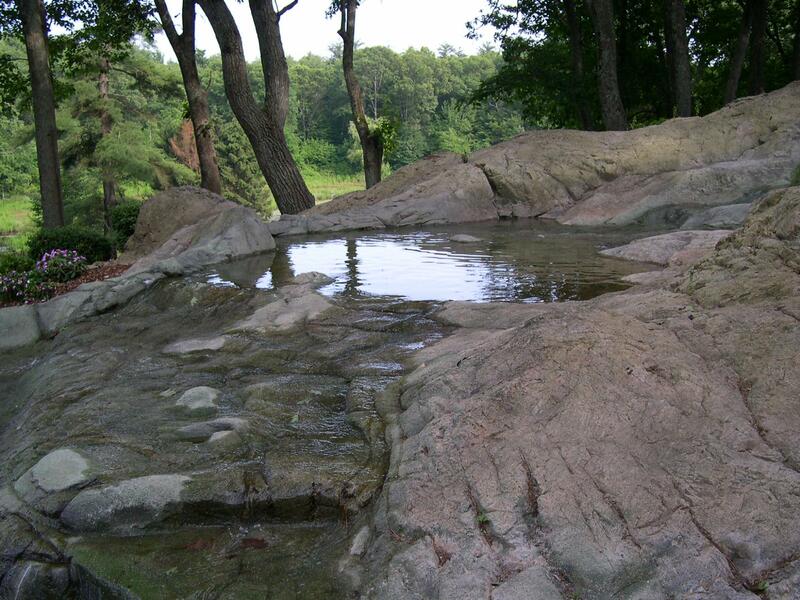 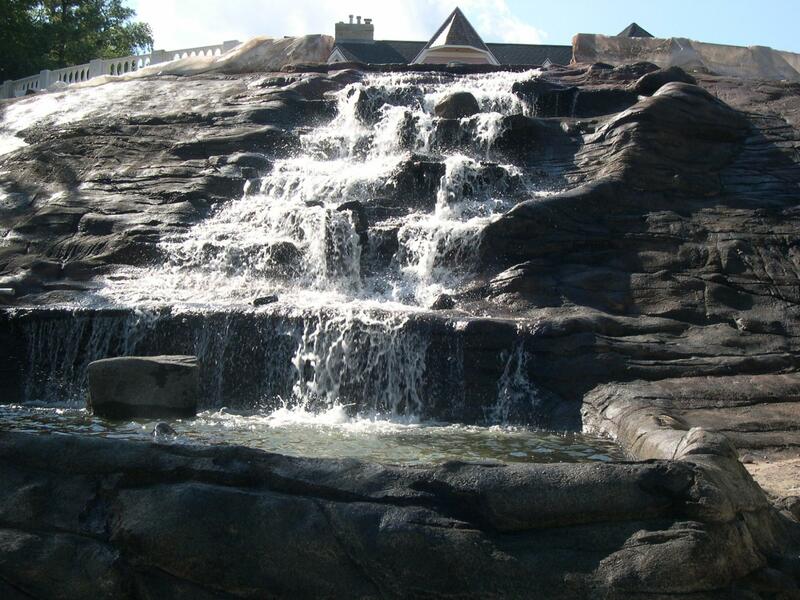 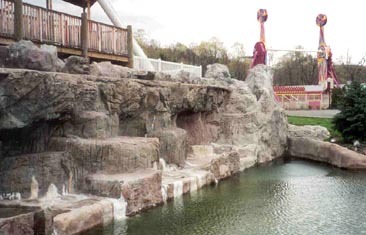 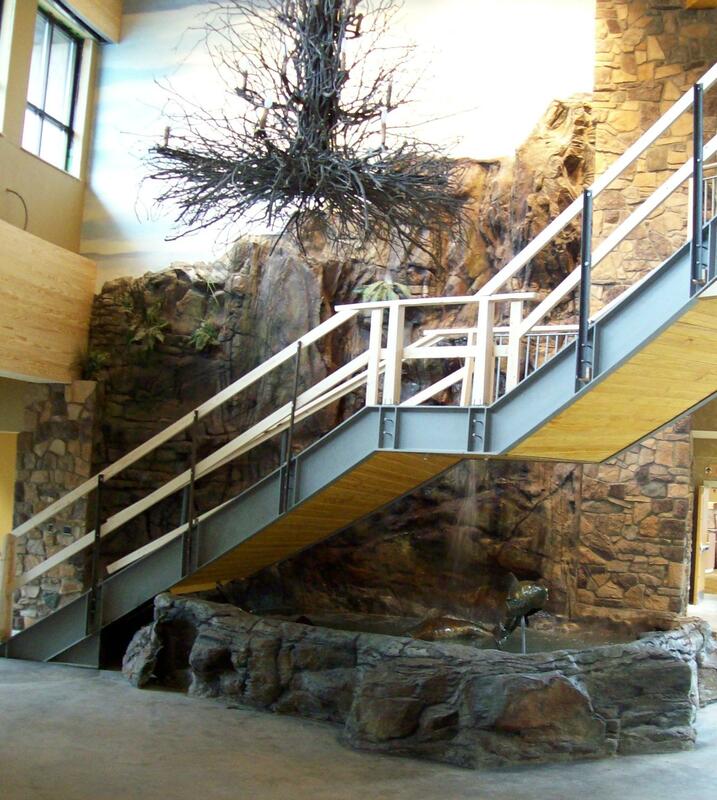 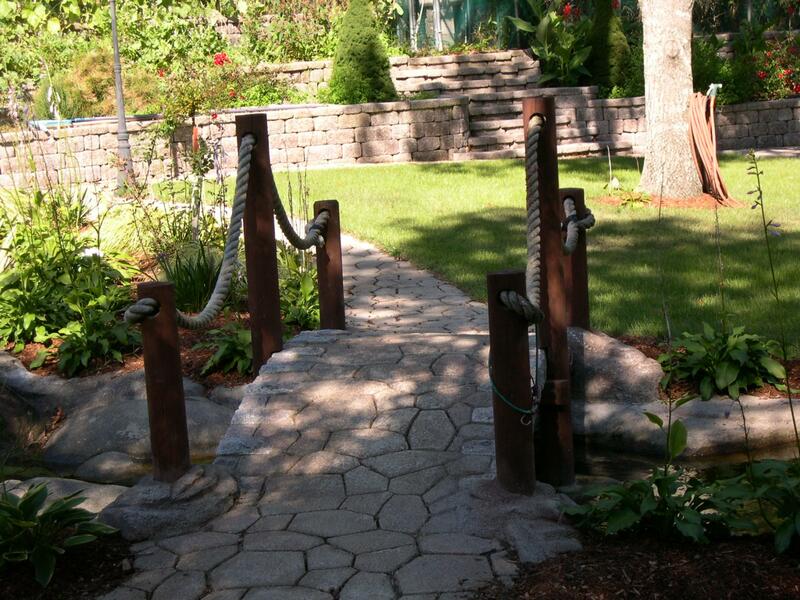 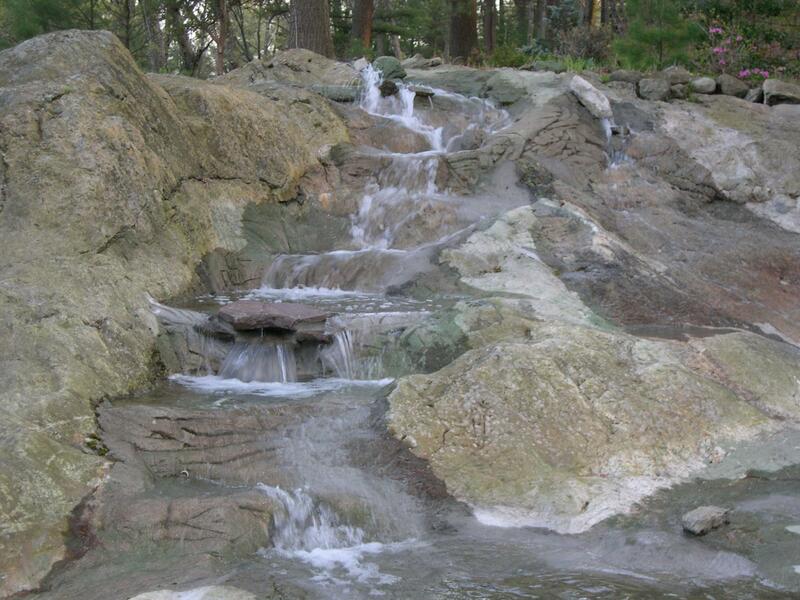 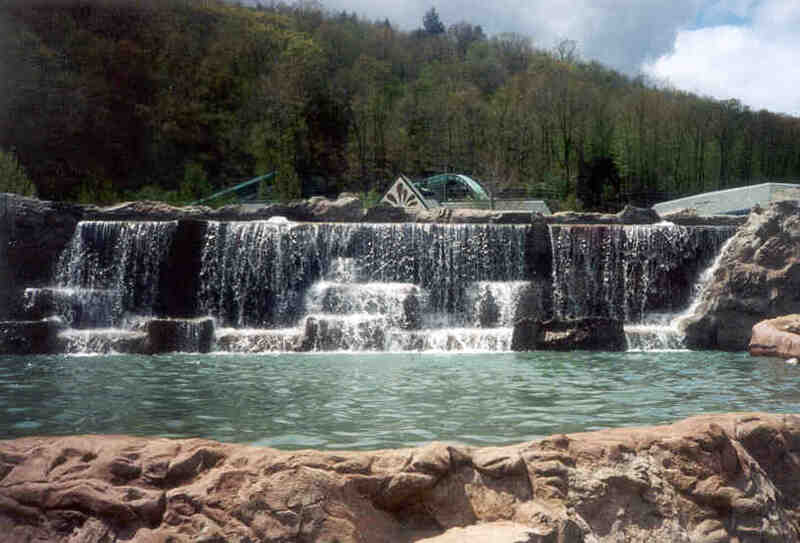 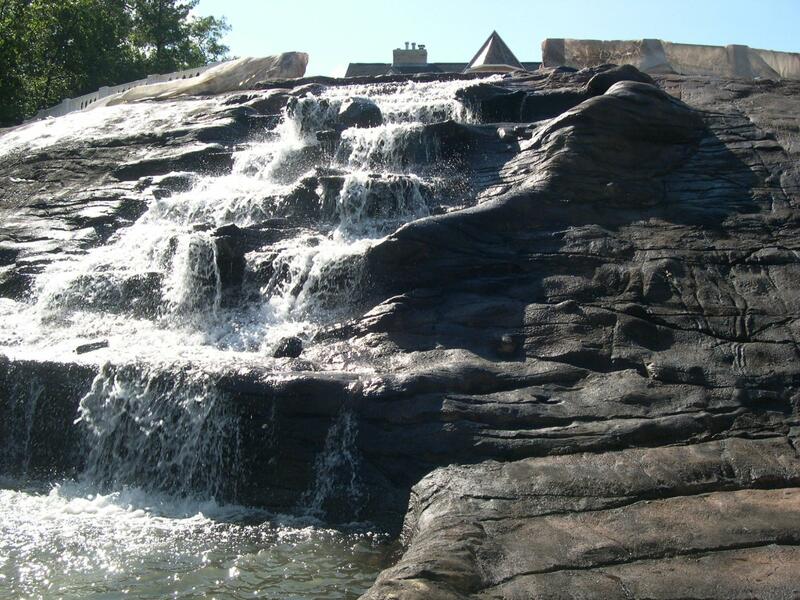 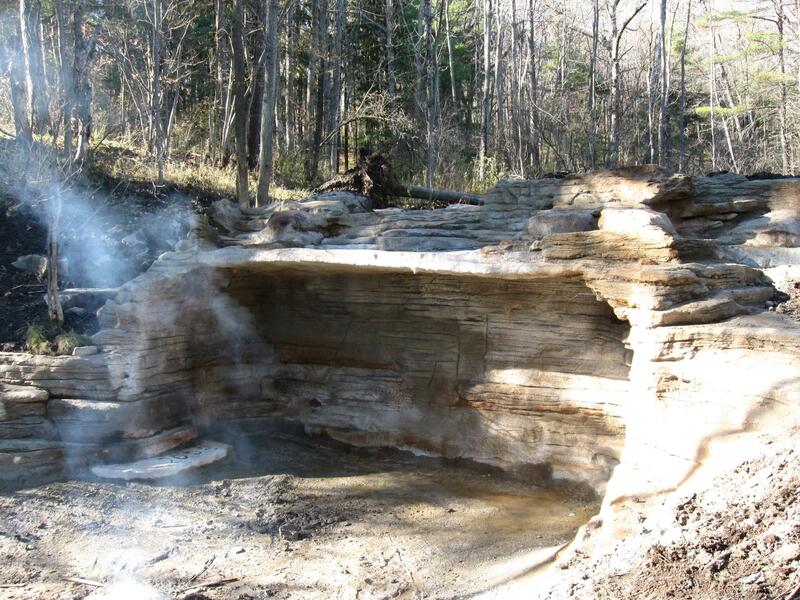 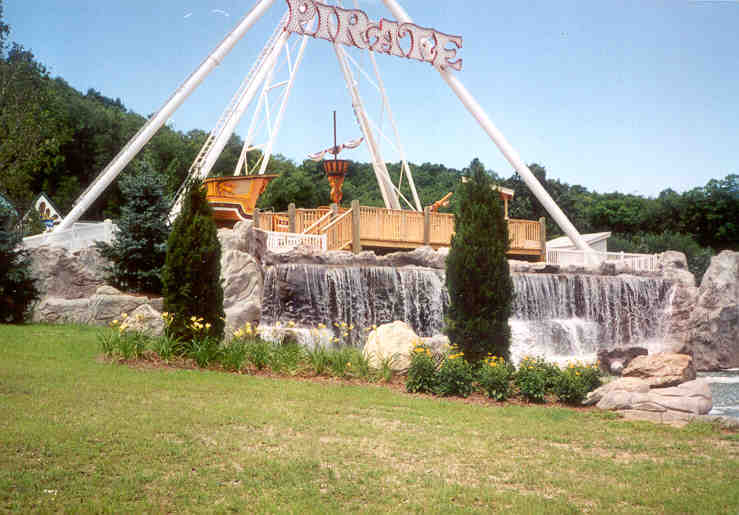 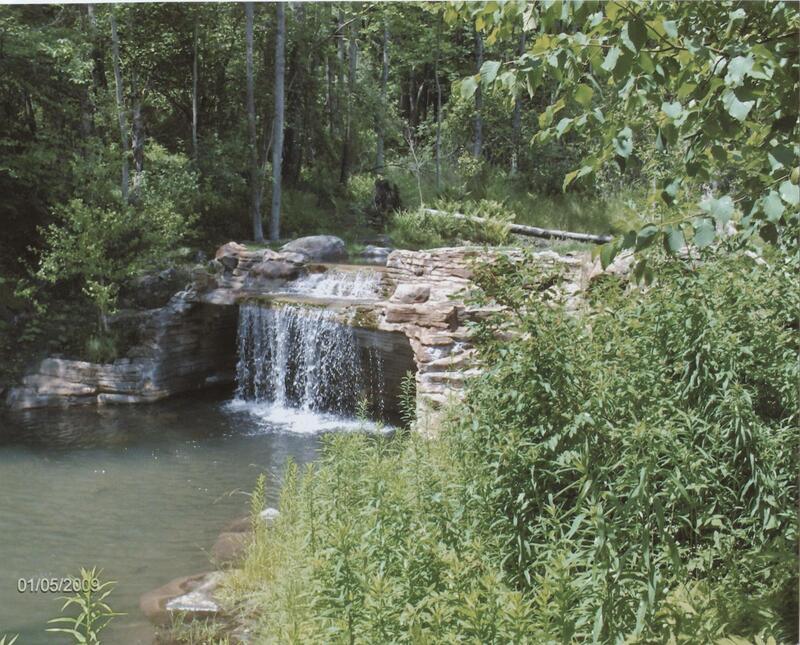 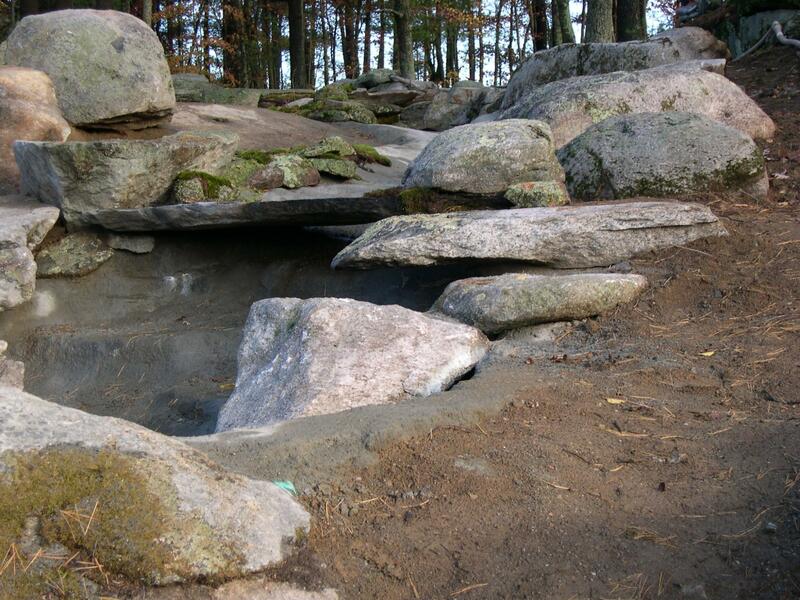 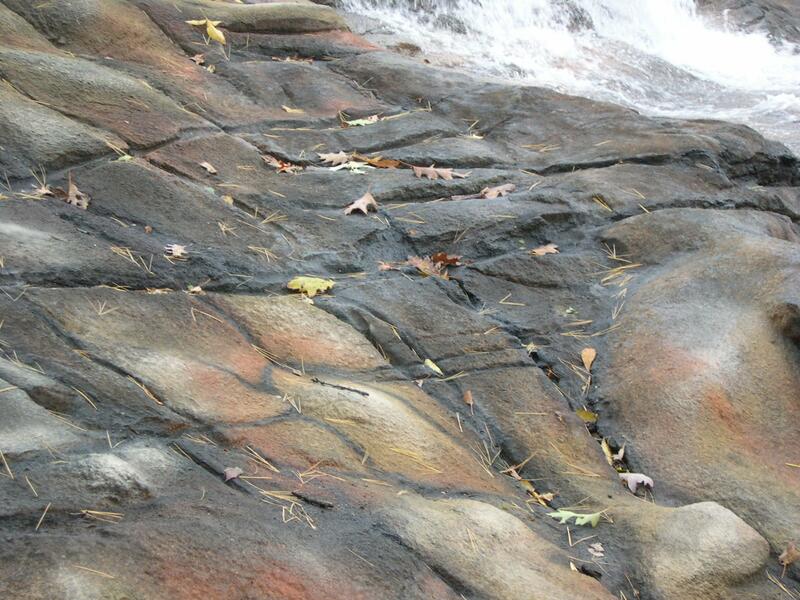 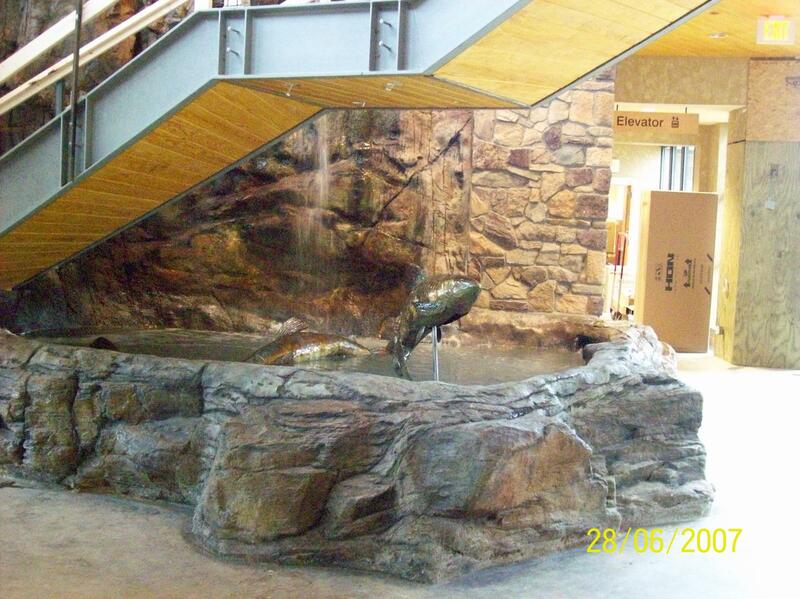 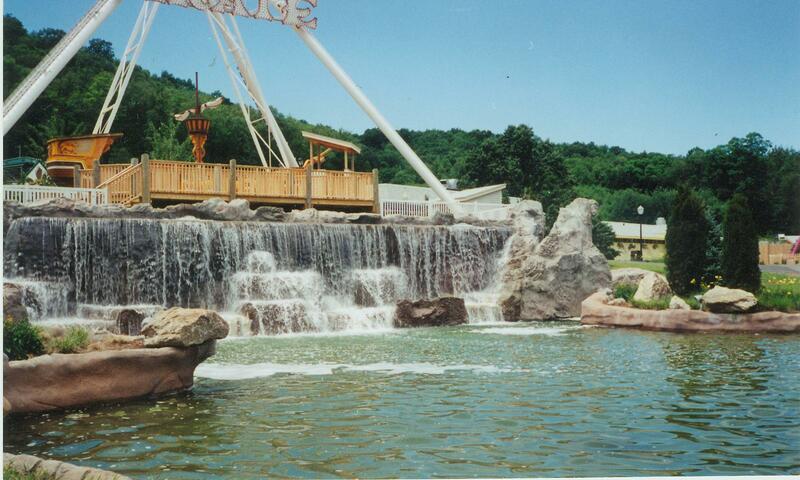 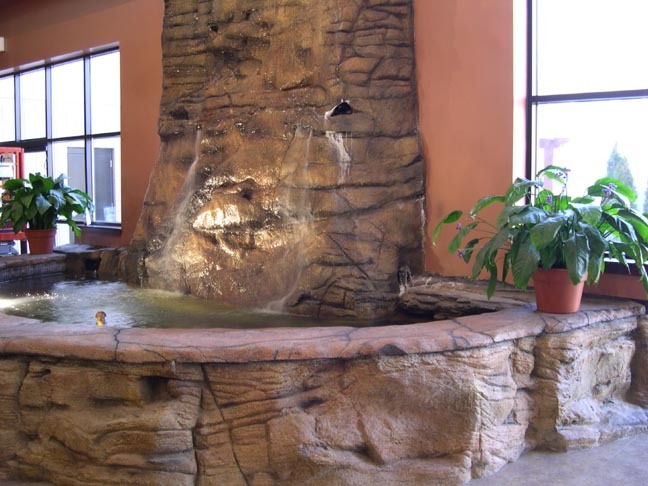 They are typically suited to commercial locations, such as the large waterfalls we built in Farmington, ME and Milton, MA, but they can be adapted to homes as well.